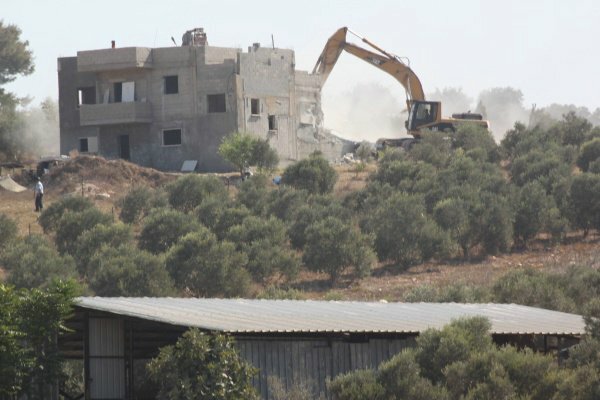 Nazareth – Tuesday of this week, the Internal Ministry ordered the demolition of a house in Bir al-Maksour in the Galillee region. A Palestinian Arab citizen of Israel, Hassan Ghadir, owned it. The house was demolished on the pretext that it was illegal or an unlicensed building. Following the demolition, special police units attacked a group of hundreds of civilians who had gathered to protest the demolition. Tens of the civilians were injured in physical beatings and by tear gas canisters, most were secondary school students. 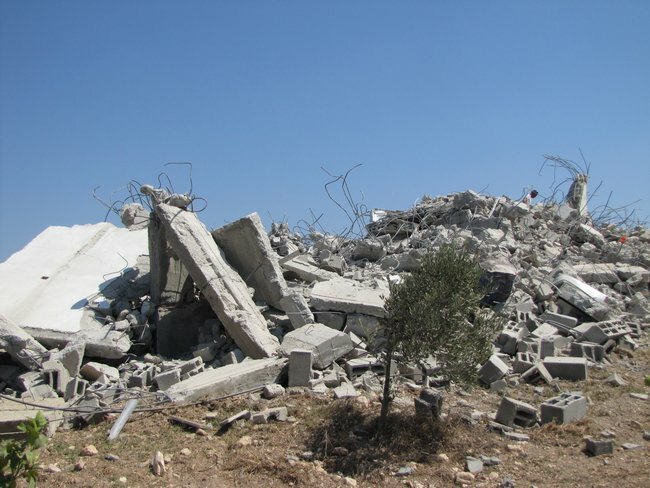 The Arab Association for Human Rights (HRA) condemns the demolition of this house and the violence that followed. At the same time, we remind that this instance is just one example of the ongoing campaign of house demolitions against Arab villages that have been undertaken for various official reasons, but share clear motive. The official explanation, that the house was an “unlicensed building”, is only applicable due to the official policy that restricts the natural expansion of Arab villages. Recent research shows that in local Arab villages the territory they administer, and can legally build on, increased only 1.5% in the time their populations increased by 600 times. The HRA reminds that the recent Bir al-Maksour demolition is part of the same problem that Arab villages in the Naqab have been facing in the last several years. This constitutes a basic violation of the human right to ownership of their land and the right to adequate housing according to international human rights conventions. Keep up with the HRA online! Check out our website. Like us on Facebook. Follow us on Twitter.